How much further can Intel push 14nm, and will it be enough to take on AMD Ryzen on 7nm? While the techie world waits with bated breath for Intel to unveil its long-awaited 10nm process node in genuine, 100% shipping, shenanigan-free product, the company has one more cookie-cutter generation in the bank: Intel Comet Lake. Set to arrive later this year, these iterative processors are expected with 10 cores squeezed into a footprint originally intended for just four. Soon to reshaped yet again into Intel’s 10th Gen, the Skylake microarchitecture has taken many forms since it was first introduced. The biggest changes to the formula occurred following the launch of AMD Ryzen, which has been putting pressure on Intel to deliver greater core counts across its client i3, i5, and i7 lineup. And its biggest challenge is still yet to come in the form of Zen 2 and the 7nm process node. Expected to launch mid-year, AMD will gain process node dominance with its AMD Ryzen 3000 CPUs. Intel’s response to this growing pressure is two-fold. Firstly, Comet Lake will launch mid-year, proving that Skylake still has some life in it yet, or, somehow, space for two more cores. Secondly, it will follow that up with Intel Ice Lake processors over the holiday season, which we suspect will not be available en masse and in desktop form until sometime in 2020. But does Intel Comet Lake have what it takes to defeat AMD’s rejuvenated CPU division and the might of 7nm? That’s not a bet I’d be willing to make. The red team already demonstrated its upcoming processors devastating ability, ripping an unsuspecting Intel i9 9900K to shreds live on stage at CES. Poor thing didn’t see it coming. But there’s still something to be said for Intel’s raw gaming performance, a crown it has managed to keep out of AMD’s grasp so far. In that regard, it’s still all to play for. With Ice Lake CPUs touted for the end of the year, we expect Intel Comet Lake to launch mid-year. That would mean these CPUs arrive just in time to fend off AMD’s rival chips. While details remain sparse, there’s only so much Intel can do with Skylake on its 14nm process at this point. Early rumours suggest up to 10 cores will be available, and we suspect these will be imbued with a moderate clockspeed bump, too. Single core performance has only increased moderately with each generation since Skylake. Each one improving a wee bit on the last. Applications that favour multithreaded chops will see another significant bump to performance with the step up to a decacore chip, however. The Core i9 9900K currently retails at $488 (£480), making it one of the most expensive mainstream chips Intel has released in recent years. With AMD encroaching on Intel’s client sales, we’re hoping for a reprieve from Intel’s traditional pricing premium on top of that for another two processing cores. There still may be a long time to wait until substantial Intel Ice Lake desktop chips are packaged and shipped. Until then, it’s Comet Lake or bust for Intel fans. The most substantial piece of information regarding Comet Lake comes from Intel directly. Hidden in plain site within patches to the Linux graphics driver were references to Comet Lake, posted early March, and these are suspected to be a timely precursor to hardware shipping in the next few months. With AMD also burning the mid-year oil, we suspect Intel has more than enough reason to launch in June/July. If only in an attempt to rain on the red team’s parade. 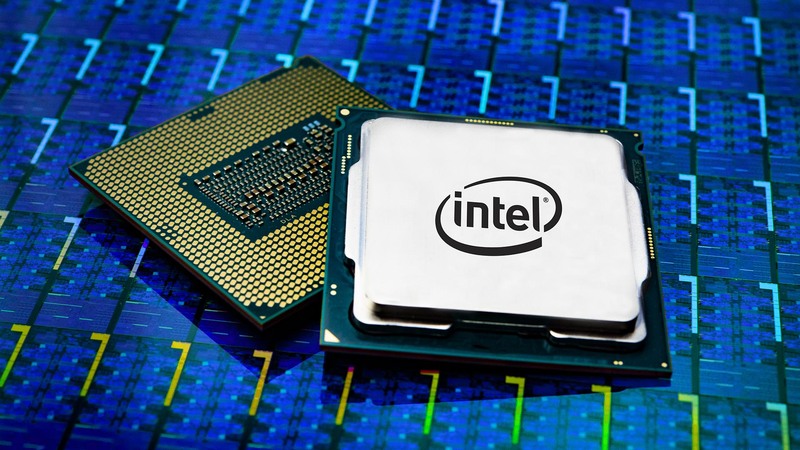 Rumours of ten-core Intel Coffee Lake processors have been circulating since the dawn of time… or at least since last November when the first mention of these chips was spotted on a tech forum. But it wasn’t until 2019 that Intel’s own Linux drivers, submitted in March, exposed various tidbits of information regarding these processors. The final entry is of most interest to desktop gamers. It confirms a 10+2 Comet Lake SKU, 10 processing cores and integrated Gen9, GT2 graphics. 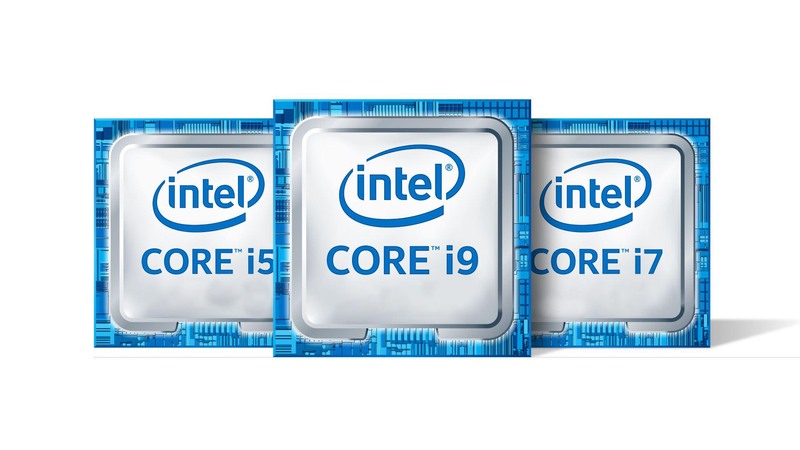 These will almost certainly retain the same ring bus interconnect of their Coffee Lake predecessors and feature an increase in L3 cache to 20MB with the top decacore chip. Also confirmed in the above entries are six-core laptop CPUs and word on the Comet Lake PCH. Outlined in the Linux entry as “based off of Cannon Point”, this PCH would ostensibly match the PCH currently in use with Coffee Lake processors. Motherboard features will likely remain near-identical to Z390 boards today, with the same PCIe lanes, storage, and memory support natively from the CPU and chipset. But while much remains the same with Comet Lake, there’s still some fog surrounding whether Intel will adopt the 10th Gen title for Comet Lake. 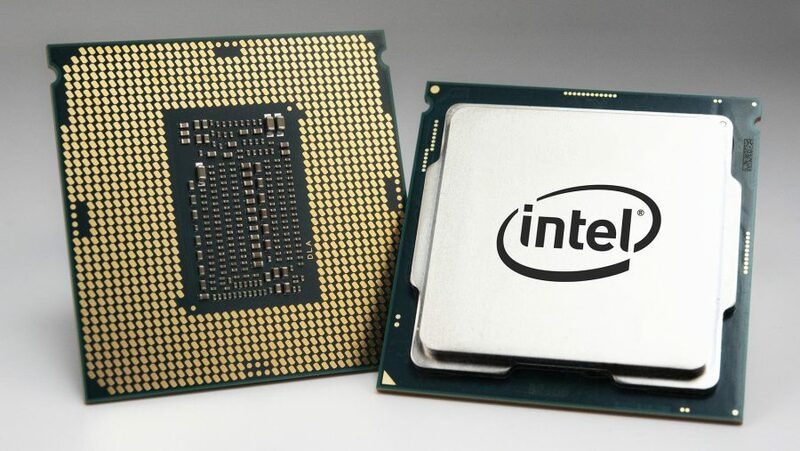 Two generations of the same Coffee Lake architecture were deserving enough of the 8th and 9th Gen branding, however, Intel’s 10th Gen will necessitate entirely different branding altogether. Where does Intel go beyond i9 9900K? Somehow I don’t think a Core i9 10900K is going to cut it. With every revision of the Skylake architecture – be that 14nm, 14nm+, 14nm++, or 14nm+++++ – Intel has managed to squeeze a little more performance out of the silicon. But while these improvements in clockspeed have only been modest, the last couple of generations have also seen an increase in core count. 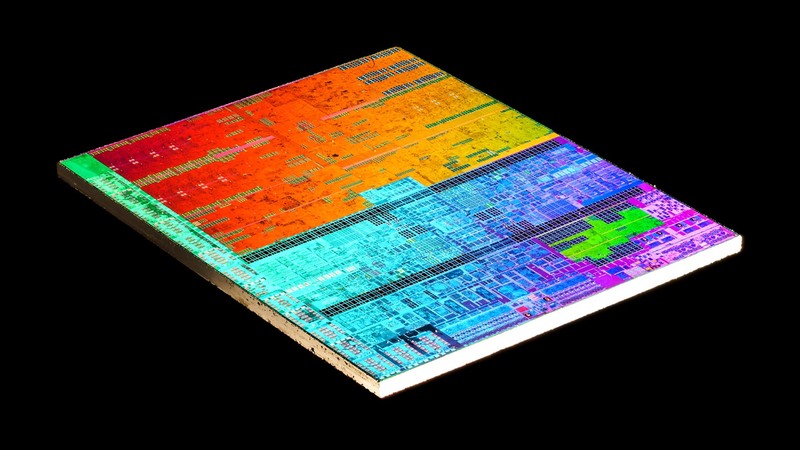 The move to 10 cores will make for some seriously capable multitasking silicon. With the addition of Hyperthreading, likely limited to the i9 chip once again, will result in a whopping 20 threads. AMD or Intel: Who’s got the best CPU for gaming? But games won’t directly make the most of all that power, not yet anyways. The graphics card remains the key component for us gamers, with the CPU an important, yet secondary, component in our quest for fps. Rather, the multi-core prowess of Comet Lake will come in handy if you’re an extreme multitasker, such as a streamer or content creator, who is going to be utilising the CPU for more than just plain ol’ gaming at any one time. It won’t be easy for Intel, however, and Comet Lake has its work cut out for it. While the i9 9900K managed to safely trounce AMD’s Ryzen 7 2700X, albeit for a lot more cash, Comet Lake will be pit against AMD Ryzen 3000 processors. AMD demonstrated an eight-core engineering sample obliterating the i9 9900K in Cinebench R15 over at CES – matching its score while making use of considerably less power. It has been rumoured that AMD’s demo chip may have even been power limited for the demonstration. If that’s what AMD’s bringing to the table, Intel could be in trouble. Intel is walking a pricing tightrope in the client market. AMD Ryzen is slashing prices, and while its chips may not quite outperform Intel’s, their equivalent value is hard to beat. AMD’s Ryzen 7 2700X, its top eight-core chip, is available for $280. But Intel is yet to deviate from its traditional pricing structure, charging upward of $480 for the eight-core i9 9900K. That puts it in a sticky situation with Comet Lake. And a 10-core chip, especially one with Hyperthreading, could necessitate a price tag of brobdingnagian proportions.